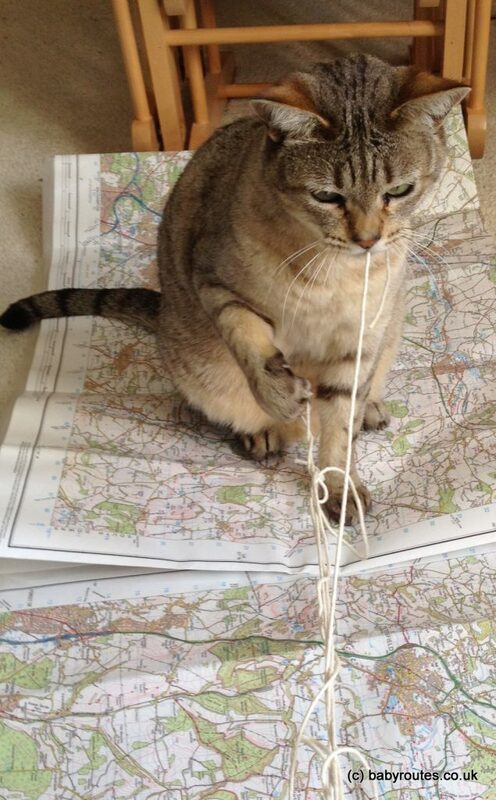 Did you miss the last week of IPKat and are you now feeling lost? Never fear, Never Too Late 104 is here. Katfriend Jean-Sébastien Mariez introduces the new draft regulation on e-Sport adopted by the French Parliament. * Aspartame is back--and is Pepsi playing by a new branding playbook? Neil Wilkof explains how brands like Pepsi walk the tightrope line between descriptive and distinctive marks in branding. * The USPTO Moves to Clear "Trademark Deadwood"
New rules from the USPTO will require additional documentation to show that a mark is in fact in use. Mike Mireles explains the significance of the proposed changes and implications for the US. The Court of Appeal upheld the decision of Arnold J, confirming that blocking injunctions are available against intermediaries in trade mark cases. This case will be discussed at our rapid response event on 28 July with Simmons & Simmons. The Tilburg Institute for Law, Technology, and Society (TILS) invites IP scholars to apply for MSCA (Marie Skłodowska-Curie Actions) individual fellowships - the deadline is 14 September. The CJEU in Tommy Hilfiger Licensing v Delta considered that an operator providing a service to third parties relating to the letting or subletting of pitches in a marketplace must be classified as an ‘intermediary’ and can be required to prevent infringements, as Eleonora Rosati explains. This book has done well to cover a range of practical topics, writes Emma Perot - the sections dedicated to trade mark transactions in Europe being particularly topical currently. Katfriend Aaron Thng reports a recent case in Singapore which accepted that the "own name" defence is available to a corporation, contrary to the position in the EU (although the defence was not successful). * Cartier rapid response event on 28 July: come join us! Join us for a rapid response event to the Cartier decision upholding the validity of blocking injunctions against ISPs. You can register here. Amendments to the French IP code allowing collecting societies to authorise the digital exploitation of out-of-print books are not compatible with the Info Soc Directive, according to AG Wathelet's Opinion. The CJEU upholds a decision to cancel a 'MACCOFFEE' trade mark on the basis that it was highly likely to be riding on the coat tails of McDonald's' marks. Nick Smallwood brings us this case. You have finished reading Never Too Late: If you missed The IPKat last week and many articles about Tech Gallery in our blog this, please read it. and url link of this article is https://littlebitjohnny.blogspot.com/2016/07/never-too-late-if-you-missed-ipkat-last_11.html Hopefully discussion articles on provide more knowledge about the world of new tech gadgets.